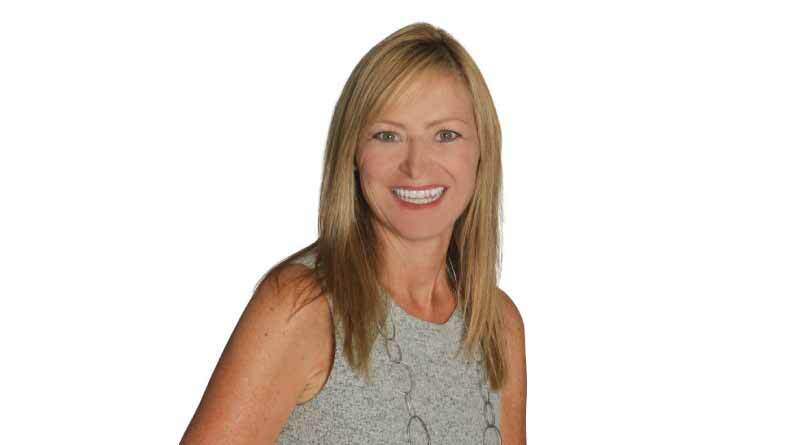 Alpine Mountain Ranch & Club is proud to announce the hiring of Suzanne Schlicht as its Director of Sales. Suzanne is a long-time Steamboat Springs resident and business leader. 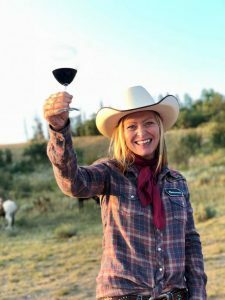 Prior to joining Alpine Mountain Ranch & Club, she served as publisher of Steamboat Pilot & Today and Chief Operating Officer of The World Company, the newspaper’s former owner. Schlicht has been an active member of the Rotary Club of Steamboat Springs for 25 years. She was named Rotarian of the Year in 2007 and served as president of the club in 2010. She also serves on the board of directors of the Old Town Hot Springs. Schlicht is also a former board member of the Steamboat Springs Chamber Resort Association and served as president of the organization in 1999. She is a past president of Colorado Press Association (2003) and was named Colorado Newspaper Person of the Year in 2006 by the organization. 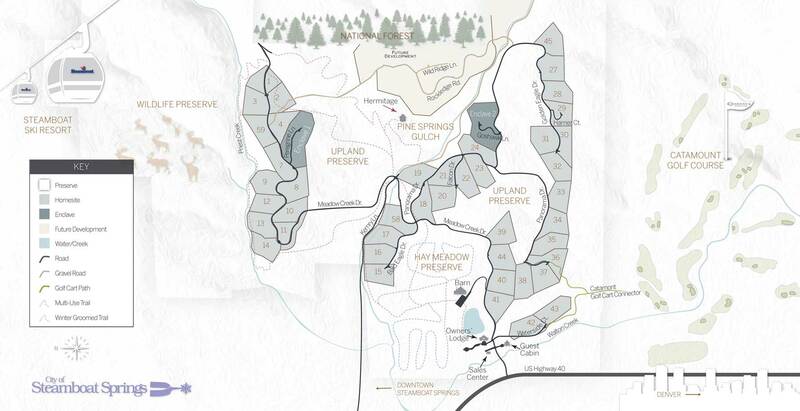 Alpine Mountain Ranch & Club had a very successful first half of the year with several homesite sales and two homes currently under construction.